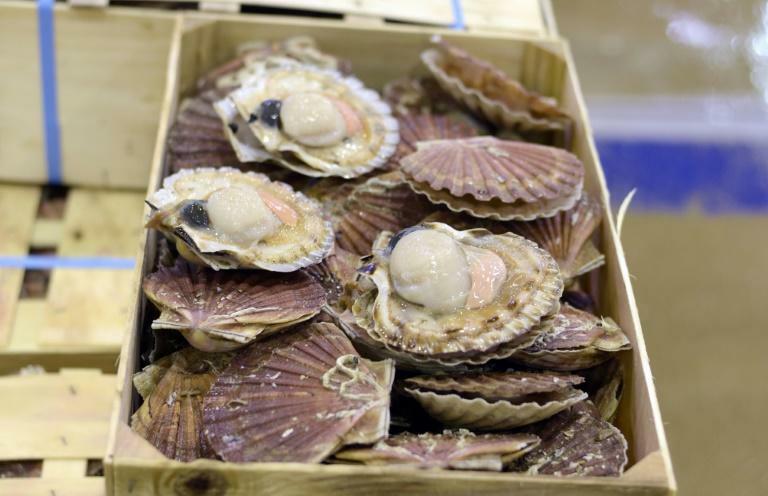 France's agriculture minister on Friday urged British fishermen to keep out of contested scallop-rich waters near the French coast that were the scene of clashes between competing boats this week. 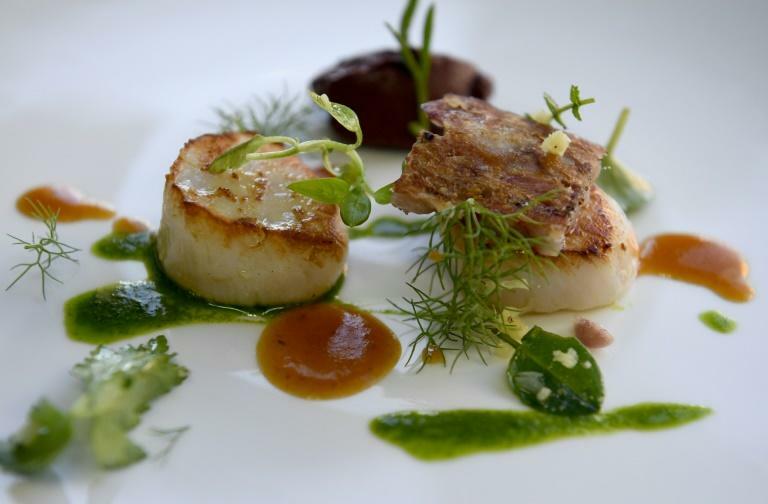 Stephane Travert said he had spoken with British counterpart George Eustice over the latest skirmish in the so-called "Scallops Wars", and said the two sides would try to reach a deal at talks next week. Speaking to Europe 1 radio, Travert condemned the violence and said he had asked British boats to keep out of the contested area off France's northern coast. "Because I am defending French fishermen and our fishing industry, I asked my English counterpart to see to it that English fishermen keep out of the area... where the clashes took place, until we have the necessary talks and meetings to find a solution," Travert said. The talks, which will focus on an area of the sea between the French towns of Barfleur and Antifer, will take place in London on Wednesday, according to Normandy fishing chief Dimitri Rogoff. The years-long dispute boiled over Tuesday when five heavily-outnumbered British boats sparred with dozens of French vessels in waters around 12 nautical miles off the French coast. Fishermen from both sides hurled stones and insults while some of the boats also rammed each other, video footage showed. France's Europe Minister Nathalie Loiseau declined to criticise the French actions during an interview on BBC radio. "Trying to blame this or that is not a way to calm down the situation and find an agreement," she said, adding that France was "vigilant with the preservation of the resource". "There is no possibility that we ruin our wealth just because of short-term benefits," Loiseau added, bemoaning the failure to agree "rules" limiting British boats access this year. "I think we have got to go back on the negotiating table and find a way so that both vessels are allowed to fish but we preserve our resources," she said. "My fear is that this will happen again soon because everyone is very angry," Laurent Jacques, the mayor of Le Treport in Normandy, warned on Thursday.